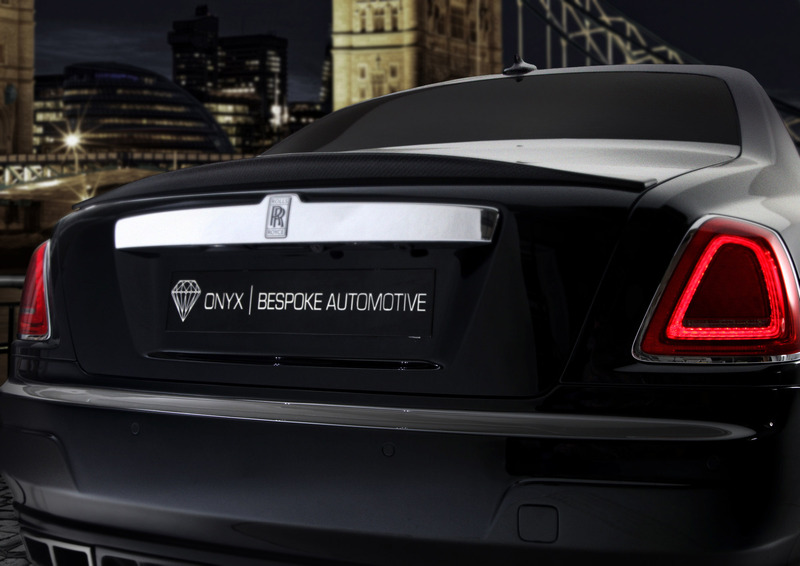 ONYX CONCEPT, the bespoke automotive styling house, has just introduced the Rolls Royce Ghost Series San Mortiz into their product line up, further cementing their reputation for high-luxury design modifications. The San Moritz is the ultimate expression of sporty dynamism and style, created using cutting-edge technology. Nothing available in this sector will give the same pleasure to see or drive . 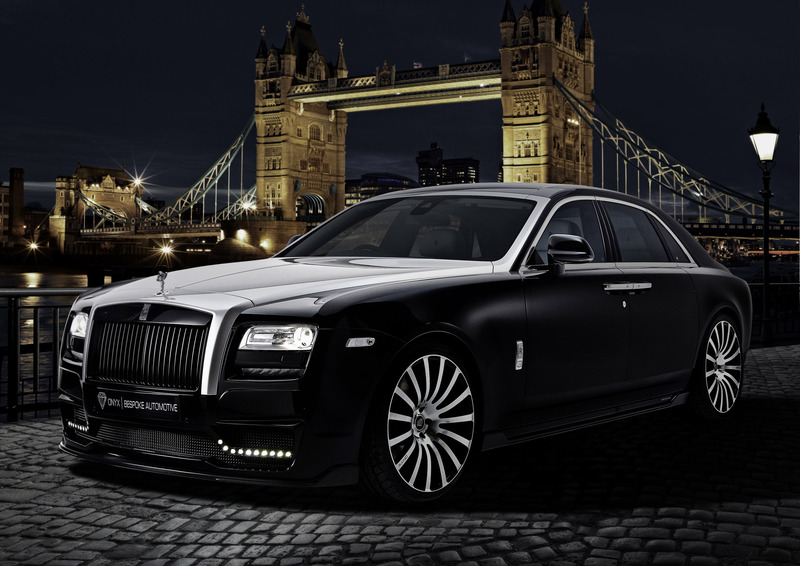 The exterior has had many dramatic upgrades which work effortlessly with the Ghost's original aesthetics. 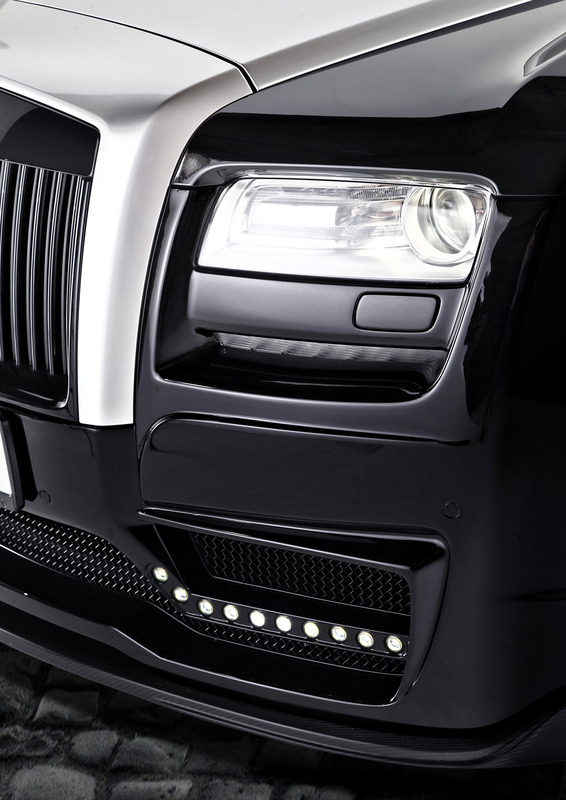 Most noticeable is the new sportier San Mortiz front bumper which has been subtly re-sculpted to great effect. The front also comprises a hand crafted lower satin-carbon aero plate and which accentuates ONYX's vision of of the perfect union of sport and luxury. 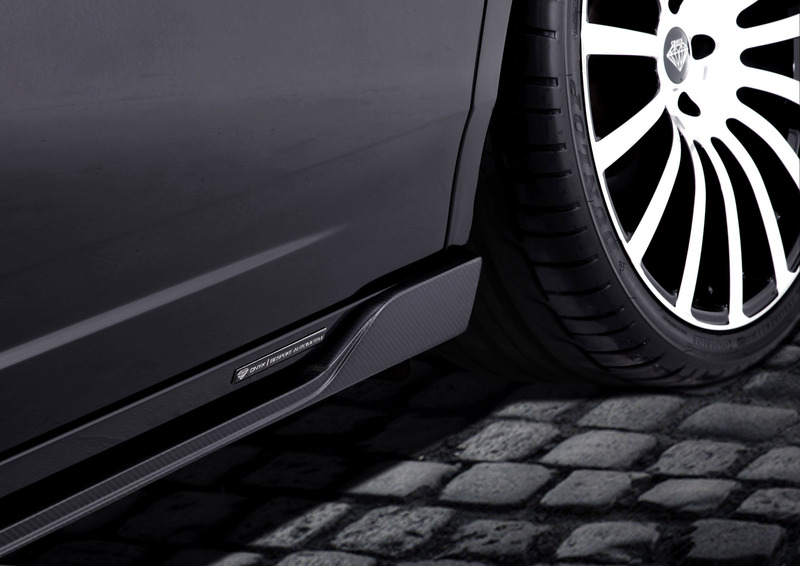 The complete side lower valance of the Roll Royce has been adorned with the same detail to build a sleeker looking car, helping contain the wider stance from the new suspension set up. 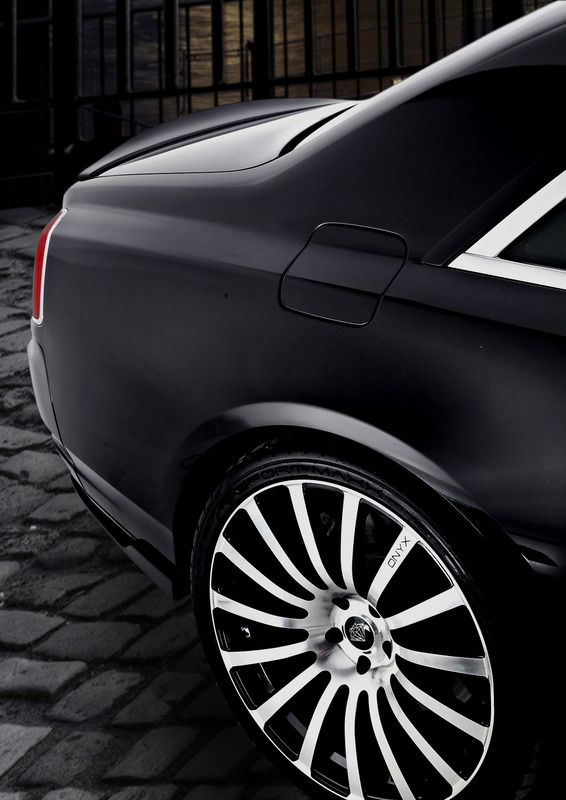 Wheels start at 22 inch on this model which is carried to the wide accented rear with quad hand crafted exhaust .The rear spoiler, finished also in satin carbon, is a delicate yet clear indication of the sport-luxe direction ONYX choose to follow. 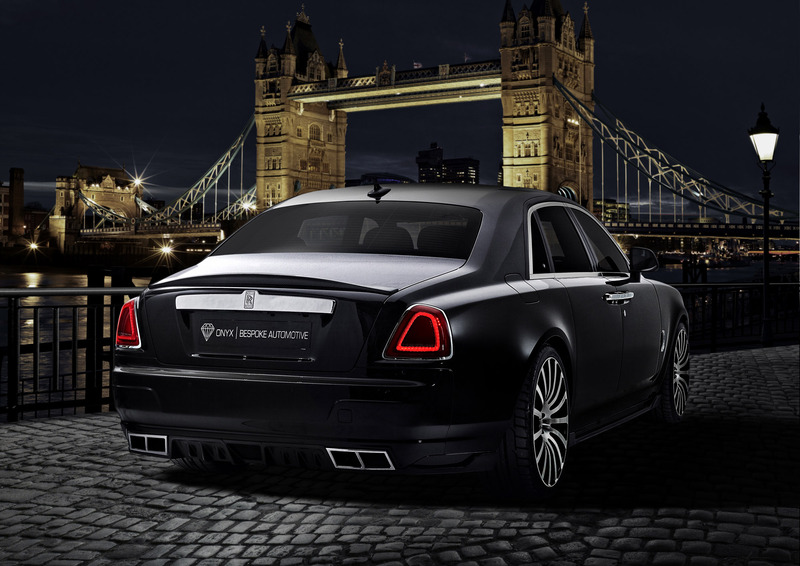 The subtle changes in offset and linkage mean the saloon provides a sportier drive like that of the Wraith coupe. This is due to the power output upgrade from 563 bhp to 613bhp. The 50 bhp gain is an extraordinary marriage of assured performance and remarkable driving dynamics. This has endeared the St Moritz to new generation of highly discerning businessmen and women, ensuring its position as the statement vehicle of choice and also offering a truly bespoke car with even higher attention to detail . 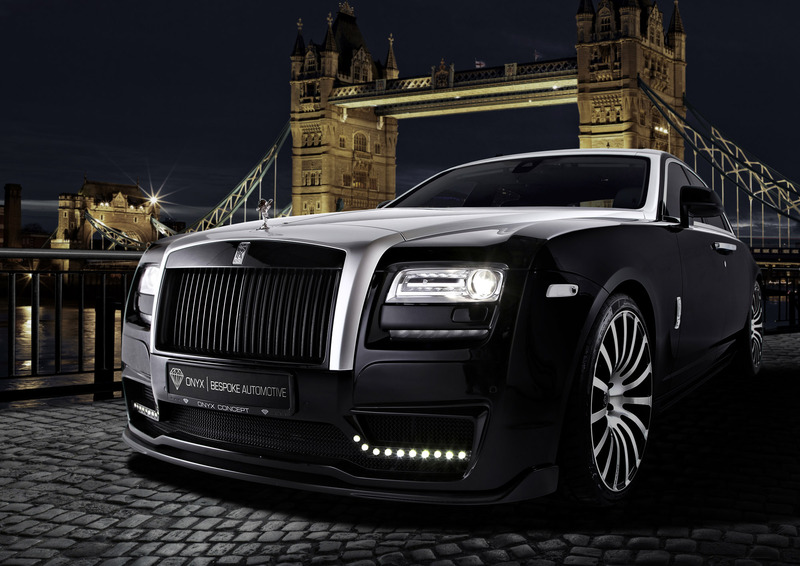 This is the next step taken by Onyx for Rolls Royce, with a range of products set to roll out for the Wraith and Phantom lines over the next 12 months.